Bandai Namco has just released new screenshots for the upcoming game One Piece: World Seeker. They unveiled images of the newly confirmed additions to the game: the Germa 66 army of the Vinsmoke Family! 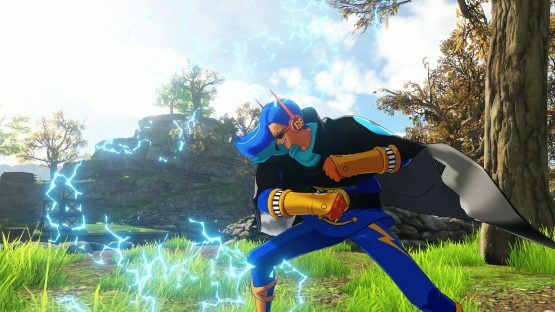 “Sparking Red” Ichiji, “Dengeki Blue” Niji, and “Winch Green” Yonji will be added to the cast of characters for World Seeker. Brothers of Sanji Vinsmoke, cook and sworn nakama of the Strawhat Pirates, these three are biologically enhanced humans through the power of science. The three characters are all fashioned on the “super sentai” genre that’s a big hit on Japan. Think of our very own Power Rangers and you get the idea. The Germa 66 and the Vinsmoke Family are all part of the Big Mom Arc on the current One Piece storyline. Germa 66 and the Vinsmoke Family arrive on Jail island! 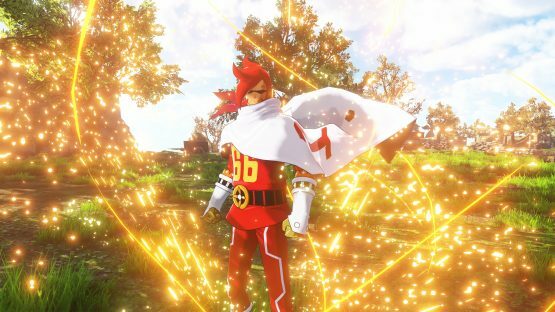 Sanji’s brothers Ichiji, Niji and Yonji’s presence has been confirmed on the island on One Piece: World Seeker. Ichiji, the eldest Vinsmoke brother is a warrior using the power of Fire. Niji, the second eldest brother of the Vinsmoke family, emits high-speed attacks by covering his body with electricity. Yonji, the youngest brother of the Vinsmoke family, tries to knock down Luffy by using the wind to Skywalk. The three brothers are all ready to take on Luffy! 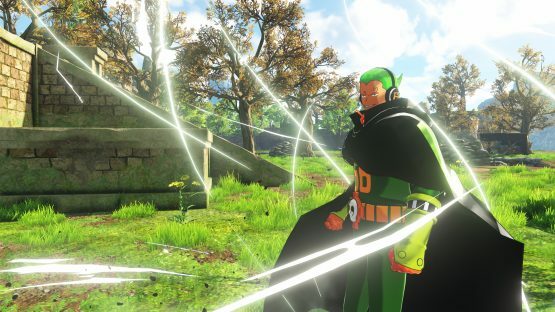 One Piece: World Seeker will be out on the PlayStation 4 and other gaming platforms this year. The Japan release will only be on the PS4.